Always Macro data bundle plan allows Glo subscribers in Nigeria to get 12GB for N3000. This offer is possible due to the ongoing 200% promo. 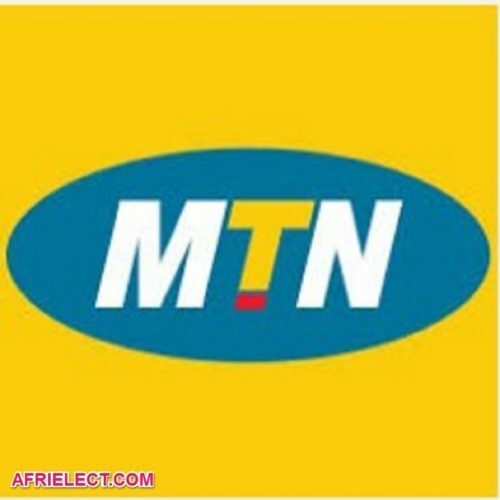 It is a welcome development compared to those days Nigerians normally subscribe for 1GB at the cost of N3000 and above, but now its 12GB for N3000. Meanwhile about from Glo Always Macro plan, there are other cheaper data plans in Glo Nigeria telecommunication that includes Glo So Special data plan which gives you 10GB for N2500 and Glo weekend data plan that gives 3GB data for N500. Glo Always Macro data plan gives you 12GB for N3000 that will enable you to have access to the internet for a complete one month. It validity period is 30 days and it works on any internet enabled device. Before you can subscribe to Always Macro data plan, you should have up to N3000 credit airtime in your main account balance, you cannot purchase a data plan with promo or bonus airtime. 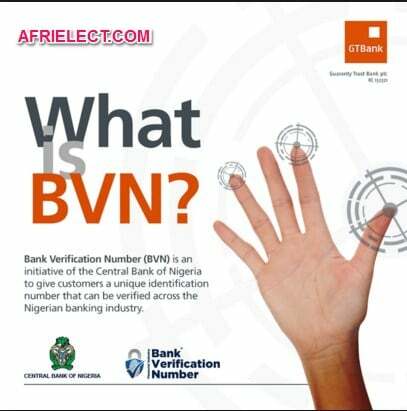 So if you have N3000 on your airtime main balance, then simply dial *127*54# or send 54 to 127. 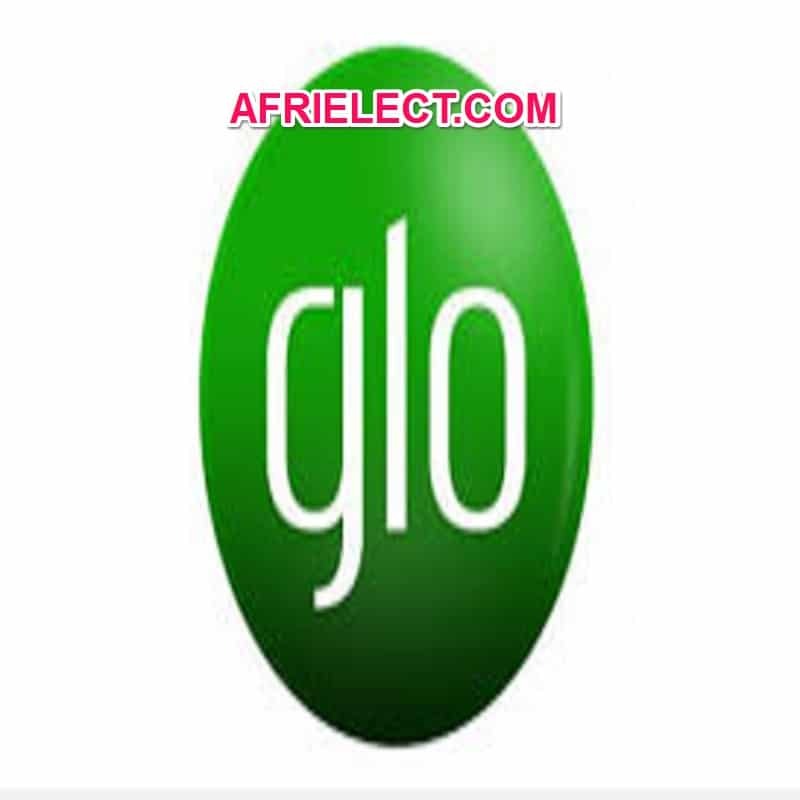 If you need list of Glo cheaper data plans, click on Glo data bundle plans. 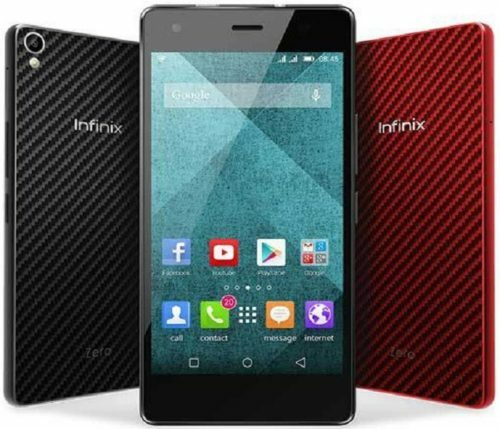 NOTE: This 12GB for N3000 is not Glo BIS or android data plan, so you are allowed to browse with it on any internet enabled devices such as mobile phones,computers, laptops, ipads and so on.